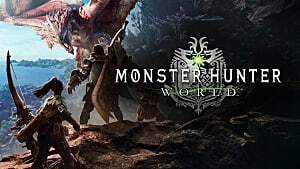 It shouldn't be much of a surprise that a game called Monster Hunter: World is all about quests to hunt down and slay a variety of magical beasts. 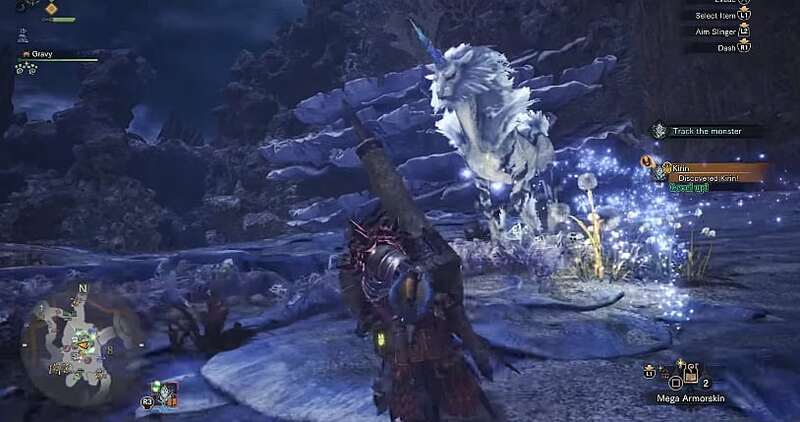 While there are plenty of toothy creatures with wings and tails, a few of the monsters on display are a little more surprising, like the equine Kirin. 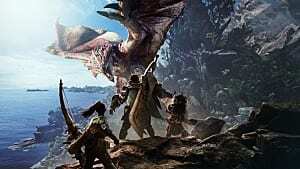 Actually finding a Kirin to test your hunting ability has been a vexing prospect for new players, as it isn't immediately clear how to unlock the Kirin quests in Monster Hunter: World. 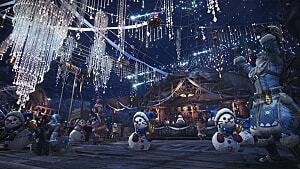 The unlock procedure is pretty simple once you know where to go, however. 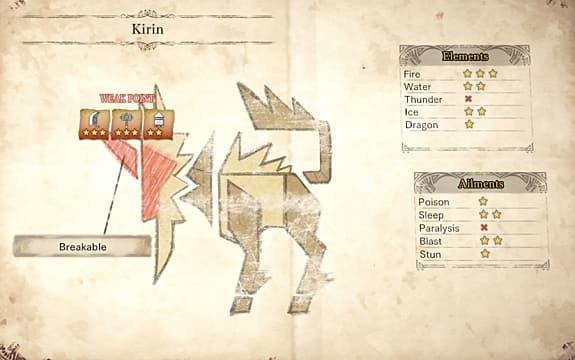 Despite clearly being a lightning-infused unicorn, the Kirin is actually classified as an elder dragon, and is one of the earlier elder dragons you can come across in the game. 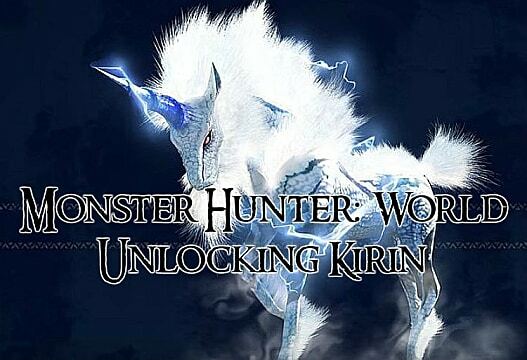 To unlock the quests to begin hunting Kirin, you have to talk to the biologists and clear out their capture quests. 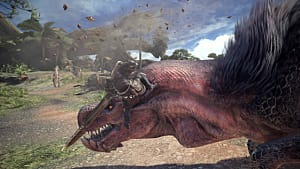 Kirin is found in the Coral Highlands area will be available to hunt after you complete the Odogaron quest. 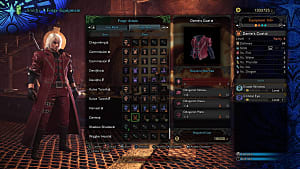 When you finally get to go after Kirin, the monster has four separate carves -- thunder horn, hide, mane, and tail -- and can also drop light crystals as a reward for finishing the quest. 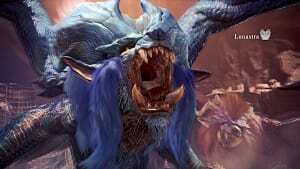 Kirin moves much differently than other creatures in Monster Hunter: World and bucks around wildly with a high rate of speed. 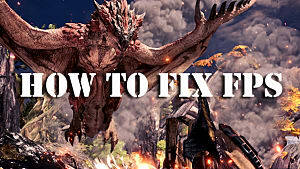 Outrunning a Kirin isn't really an option, so you are sort of in for the long haul once you land the first blow. 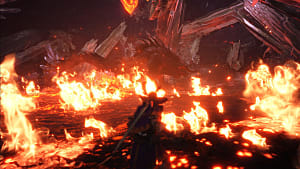 Kirin's lightning attacks can paralyze your hunter, leaving you totally defenseless for a few seconds, so be sure to bring along some nullberries for this fight. 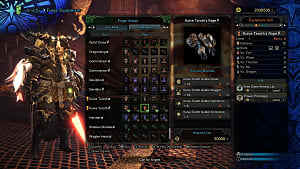 To deal the most damage, attack the monster's head and horn rather than the more heavily armored body segments that are protected by lightning.